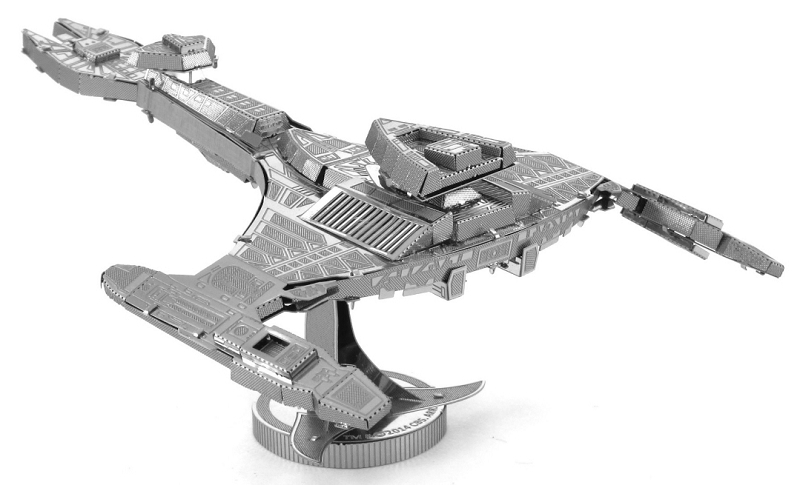 The Star Trek 3D metal mold kit for the Star Klingon Vor'Cha Class will definitely be an exciting item to build! 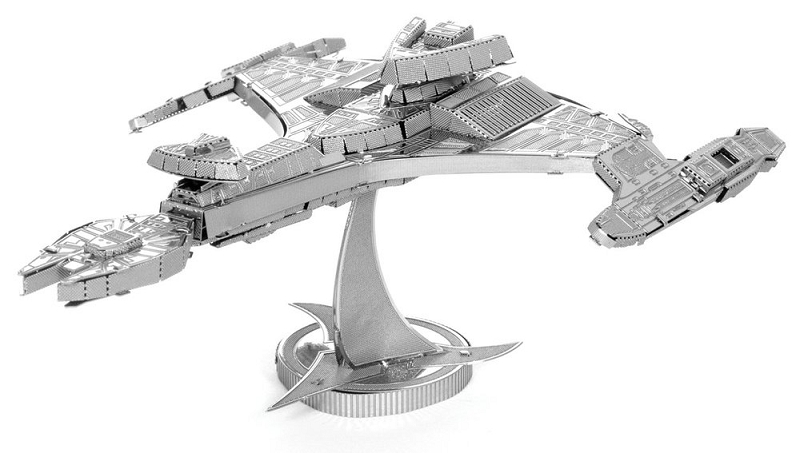 This fascination is a laser cut model from a 4" square metal sheet. 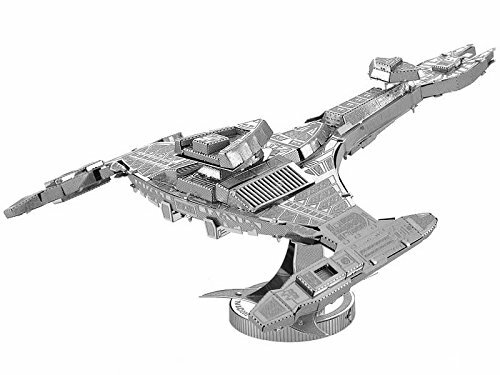 The model features amazing details, comes with easy to build instructions and makes a great collectors item or an awesome shiny display once complete.